Description: Desirable 07 plan. 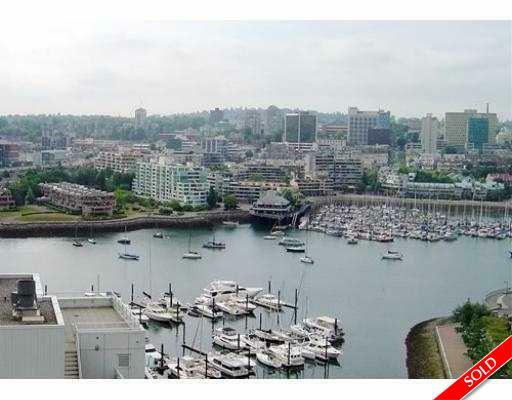 Wrap around panoramic views of False Creek, David Lam Park & tranquil garden area. Spacious floor plan, 2 bdrms + den + nook. Good size balcony, ideal location. Steps to Urban Fare, Yaletown & marina. It's a definite must see!